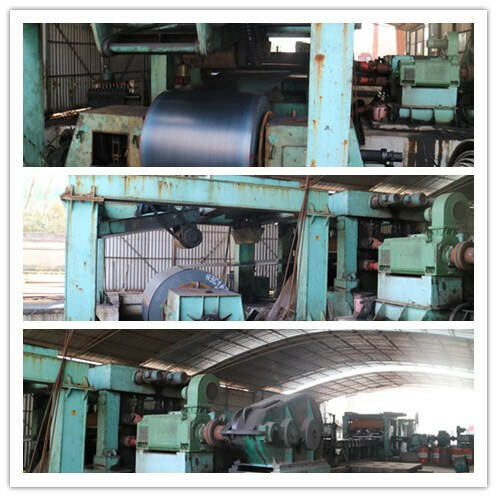 Iron Belt fastened , or customize package. 4. Application : S355 is used in almost every facet of structural fabrication. 6. 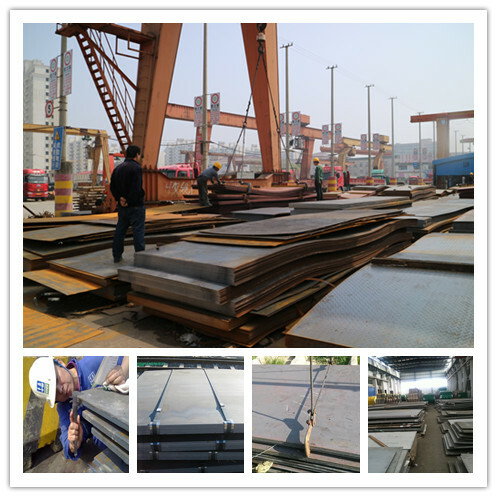 Width: 1000mm, 1219mm, 1500mm, 1800. And length: Could be cut into any size as per customer's request. Usually our common sizes: 1219mm*2438mm (4*8ft), 1219mm*3048mm (4*10ft) and 1000mm*2000mm. 1, 24 hour online to answer your question. 2, OEM and Customer drawing is acceptable. 4, Labels and packaging customized according to your need. 5, Help you find the lowest freight, the fastest and satisfactory Transport company for your reference. 6, After sales service Installation instructions or others inquiry. A: We are processing factory. 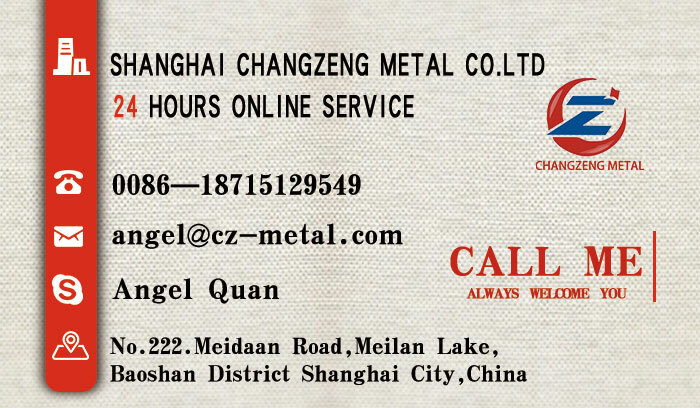 our factory locates in Songjiang Steel City. if you would like to visit our factory, just inform us in advance, we will pick you up at the airport. we warmly welcome all of our clients to visit us. A: Generally, it is 5-10 days if the goods are in stock. or it is 15-20 days if the goods are not in stock, it is according to quantity. A:1. We keep good quality and competitive price to ensure our customers benefit .